About | Studio315 photography ,LLC. Welcome to Studio315 photography blog! Hello, my name is Michelle Whittaker. I am an award winning Photographer specializing in: Maternity | Newborns | Children | Families | Seniors | and Special Events. 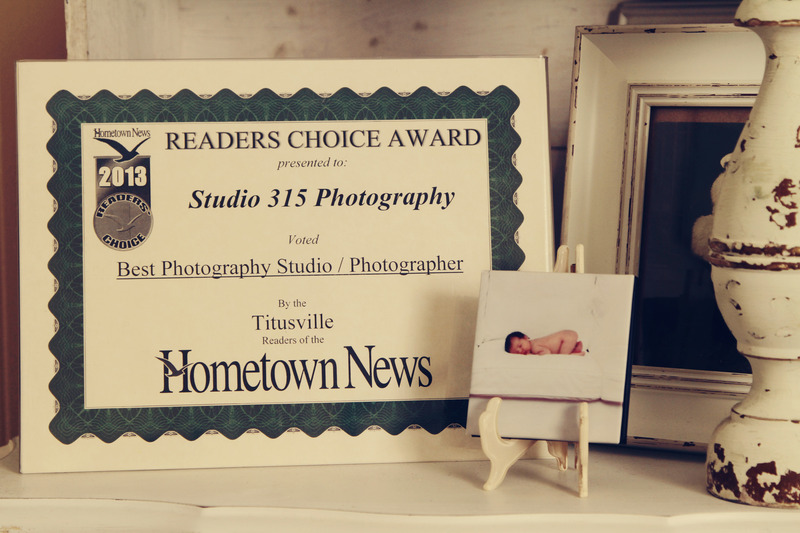 I had the honor of being voted best Photography Studio | Photographer in Brevard County by Hometown News Readers Choice 2013 & 2015! Thank you to all for your loyalty!! 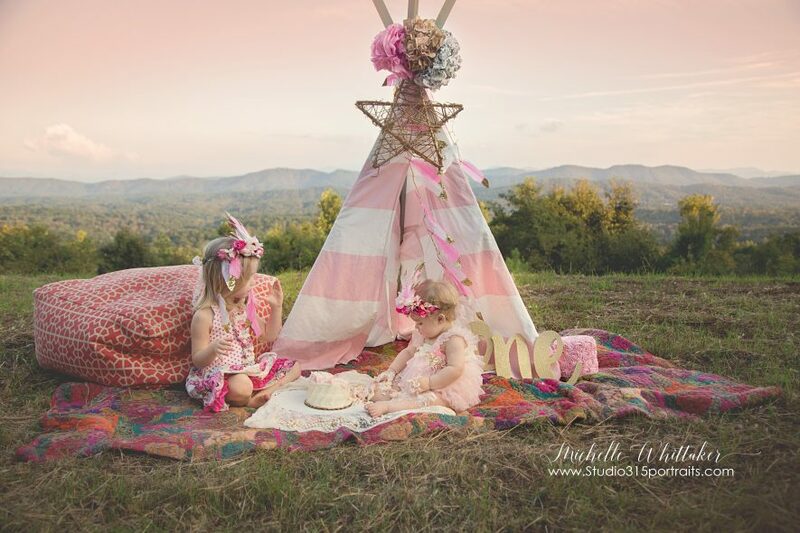 My style is a mixture of rustic, soft vintage, to bright, crisp & cheery! I feed off of my clients energy and personality to create a unique and FUN experience! I offer in studio or FUN on location sessions that best fit your needs and personality! Each session is as unique as you are! New location: Now serving all of North Georgia and tri state area. I look forward to discussing your FUN session details! I am trying to plan a session in December to have a family portrait/photo & a 50 anniversary photo of my husband & me. What I need to know is if you will schedule a session on either December 26th or 27th, Friday or Saturday after Christmas. I realize this might be an inconvenience but it will be the only time our family will be all together. Please let me know if this will be a possibility. It’s also several months early but need to find out for planning purposes. I do have Saturday Dec. 27th available. Please give me a call to discuss the details. Do you possibly have any time available on the 28th for a family beach photo session? What do you charge for the cd without a portrait package?